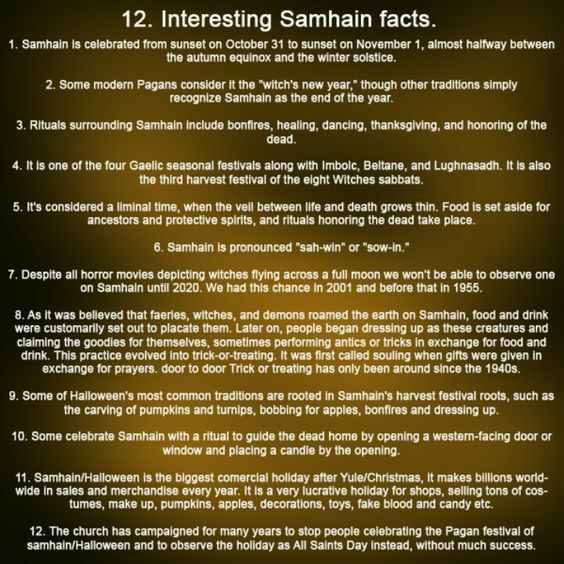 I believe that the veil between the spirit plane and our plane is thin not only on Samhain but on Beltane also. Why you may ask yourself? Well, let me explain my theory and then decide for yourself if you agree or not. 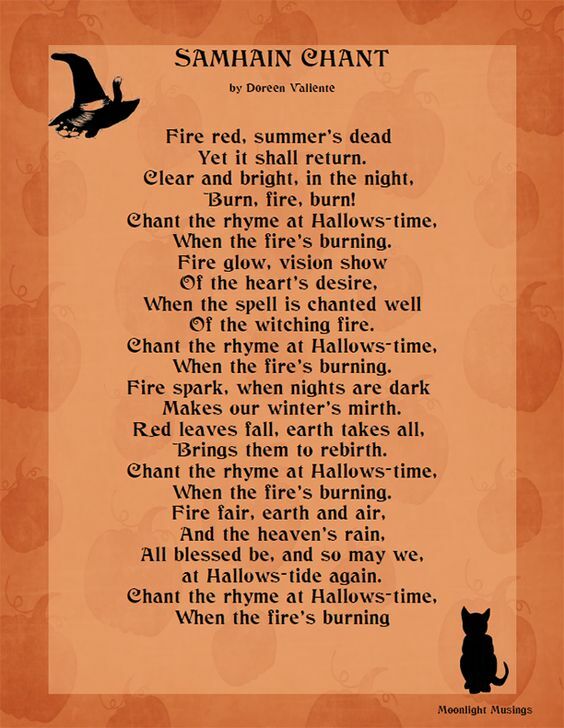 Both Sabbats are fire festivals. 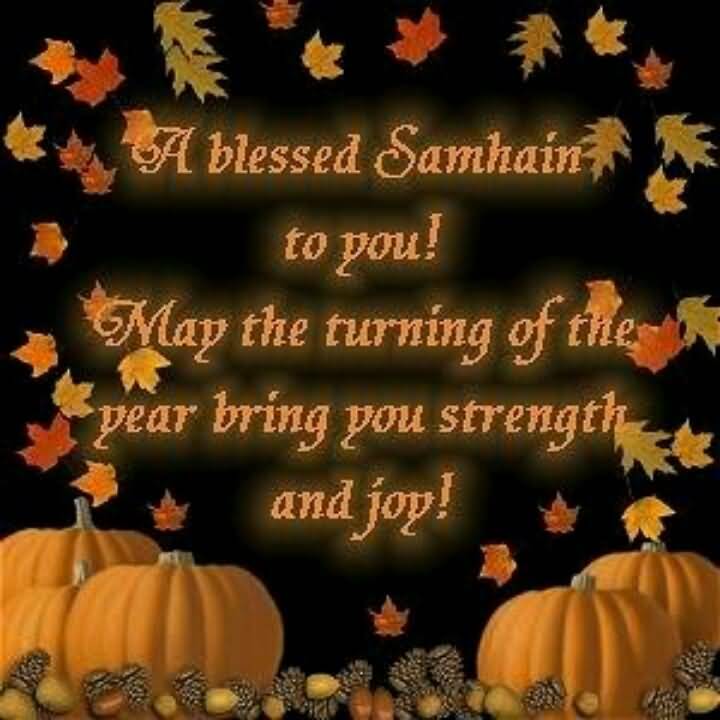 Beltane for fertility and to bless the fields and livestock to produce a bountiful harvest and Samhain for celebrating the end of that bountiful harvest for the year. As one is occurring in one hemisphere be it northern or southern, while the other is happening in the other one. So I feel the veil does not just thin out for one half of the planet it would be thin everywhere. 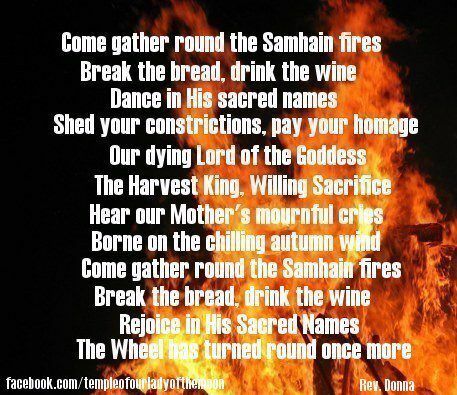 So what do you Beltane and Samhain may be two sides to the same coin or not? 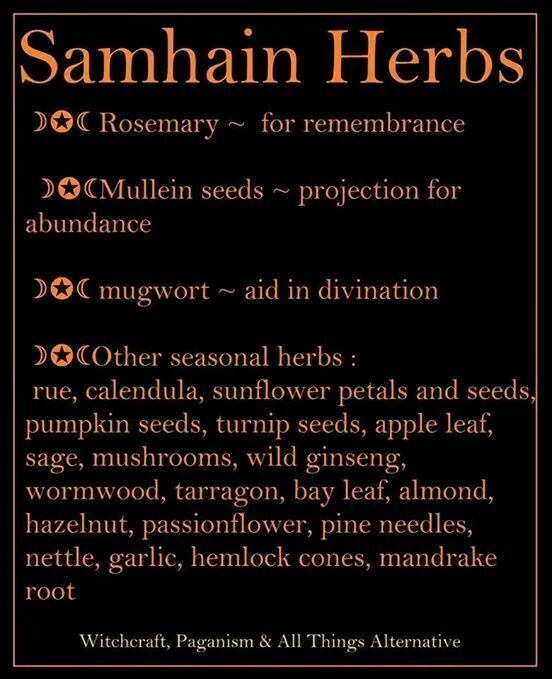 May what you sow on Beltane give you a final bountiful harvest on Samhain! May what you sowed at Beltane have brought you a bountiful harvest! 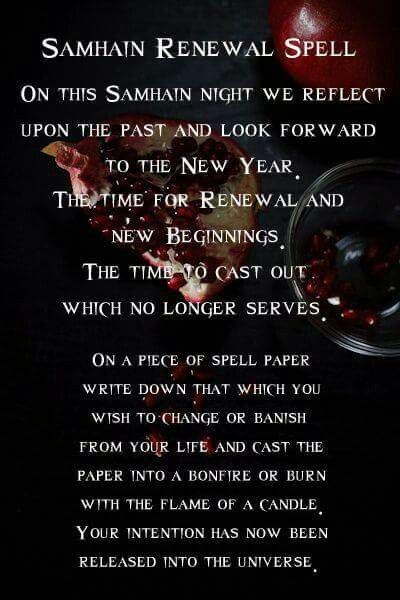 Happy New year and blessed be dear ones. 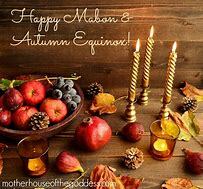 Most Pagans coincide with the seasons. 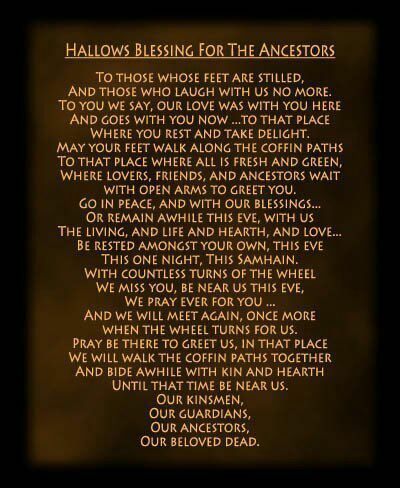 While October the 31st is Samhain in the Northern hemisphere, it is time to celebrate the coming of summer and the Great Rite here in the Southern Hemisphere. Feasting and celebrations give opening to this wonderful festival of fertility. Our spring carnival (Melbourne Cup) held on the first Tuesday of November showcases some of the most beautiful rose gardens that Melbourne has to offer. 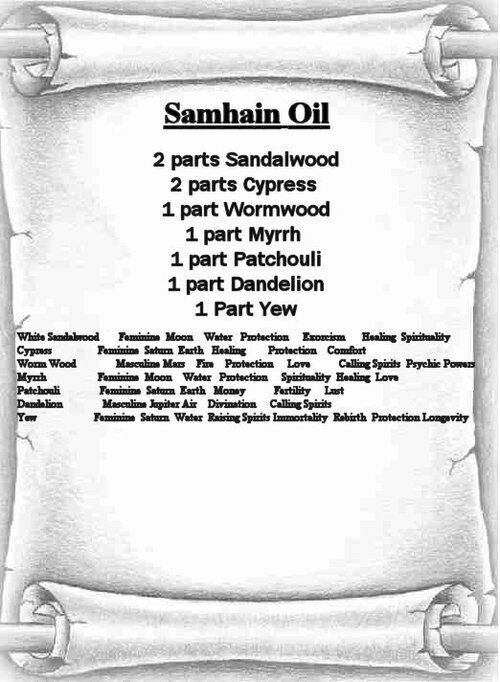 Below is a link of the Pagan Festivals and their locations held Australia wide for those interested. Another link below identifies the Southern Hemisphere dates. In the beginning it all seemed a little confusing, however as I become more and more in tune to the rhythms of Mother Nature I allowed myself to listen while she spoke to me. Now I wait and listen for her call. She will let me know when and where. There is only one rule and that is her rule, as without this rhythm that she has gifted us, all would cease to exist. Blessings to the Earth Mother, The Great Goddess of Fertility and the union that she has with The God, as without either we would be nothing.